"Great people there. Love doing Yoga there. I had moved out of the immediate vicinity. So its a bit of a hike for me to get there, but it is worth the trip. I have tried Yoga at several other places, but I like Beyond the best. Can't wait to go again. " 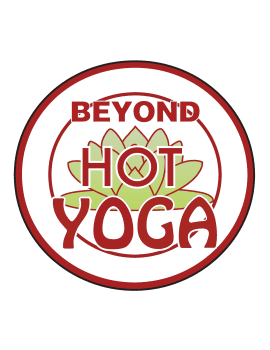 "The hot yoga is doing wonders for my emotional health! I love it. I think everyone should try it at lwast once, who knows maybe it can help you!" "The instructors for the classes are fantastic! A great group of people who Are able to relax you but also push you and improve Your practice."